When Volvo drivers from Brandon and the Tampa region need import auto repair, they rely on the auto mechanics at Bergman’s European Auto. Our team’s expertise in import auto repair is extensive, as they have ample experience and education servicing virtually all models of Volvo vehicles. 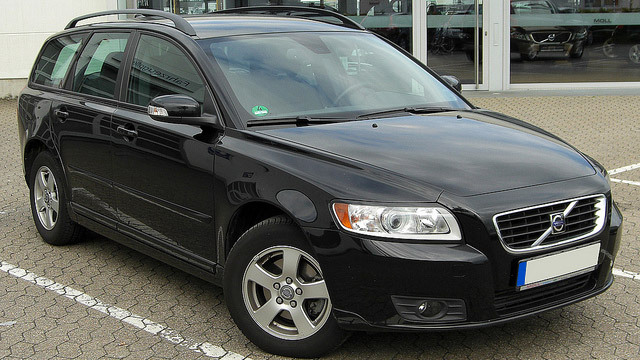 Along with our knowledge of Volvo service and repair, we also offer courteous and kind customer service. We recognize that your time is valuable, which is why we perform quick and accurate Volvo service. After arriving at Bergman’s European Auto, our team of auto mechanics will service your vehicle and discuss with you which services need to be completed now and which ones can wait until next time. We will explain exactly what we are going to do, and we will get it done when on time. “I have had my Volvo SUV and my Husband's Lexus serviced at Bergman's for over four years. I feel that they are always fair, never recommend work that isn't necessary, and treat me like a loyal customer. I would recommend them to any of my friends and family.” -- Millie S.
Unfortunately, the industry of automotive repair has picked up a few stereotypes along the way. Our team at Bergman's European Auto is looking to turn that reputation around. With us, you can expect to receive honest and friendly service. You will know the “what, why, and how” of your Volvo service. Schedule an appointment today, or stop by at 112 Edwards Avenue, Brandon, FL 33510.